1. 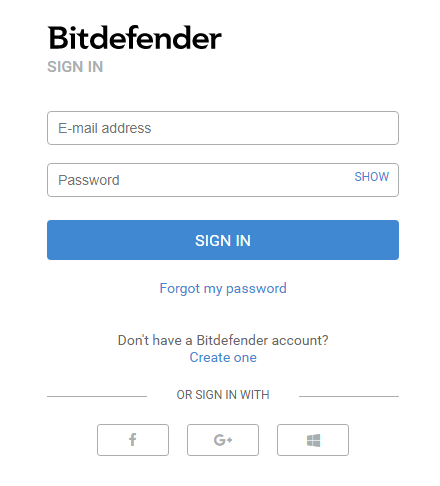 ​ ​To start, please visit the Bitdefender Central page and if not already done, create a free account. 2. ​ Once account is created, just login if not already logged in. 3. ​ On the left hand side menu, select "My Subscriptions". 4. 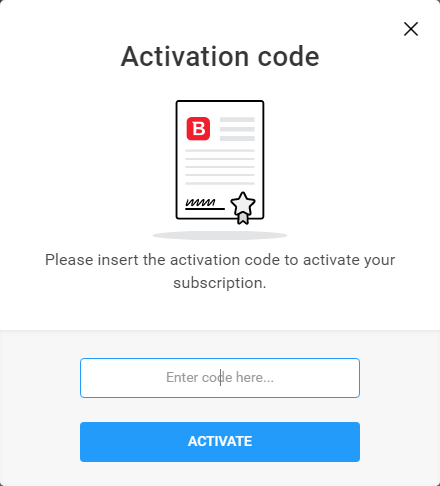 ​ In the top, right hand corner on the "My Subscriptions" page, click the "ACTIVATION CODE" button. 5. ​ Enter your activation code provided by Texoma Network Solutions which is usually found on your invoice under the line item (Serial: 1A2B3C4D5E). 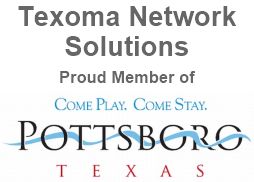 If you have not received your activation code yet, please contact Texoma Network Solutions to request it. 6. ​ Once activation code has been successfully submitted and verified, click on the "My Devices" option in the left hand side menu. 7. ​ Click on the "INSTALL PROTECTION" button in the top left corner of the "My Devices" page. 8. 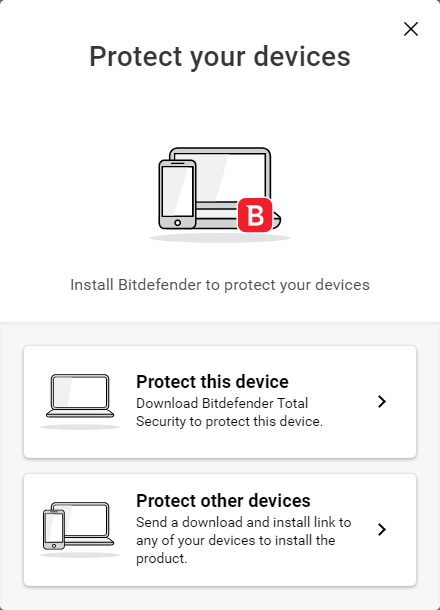 ​ Click the button in the popup that says "Protect This Device". 9. ​ Your download should start automatically so that you can install the product.